Lawmakers took aim at the central problem — lack of support for frontline workers. Five bills. One day. One enormously important subject. It may not be the most ideal situation, but the Legislature’s Health and Human Services Committee handled it well Monday, taking what appears to be the first positive step forward in fixing Maine’s child protection system following the deaths of two young girls last winter. Working through five bills presented by Gov. Paul LePage, the committee showed that it has been listening to the people who know the problems best — the caseworkers and advocates who work on the frontlines. 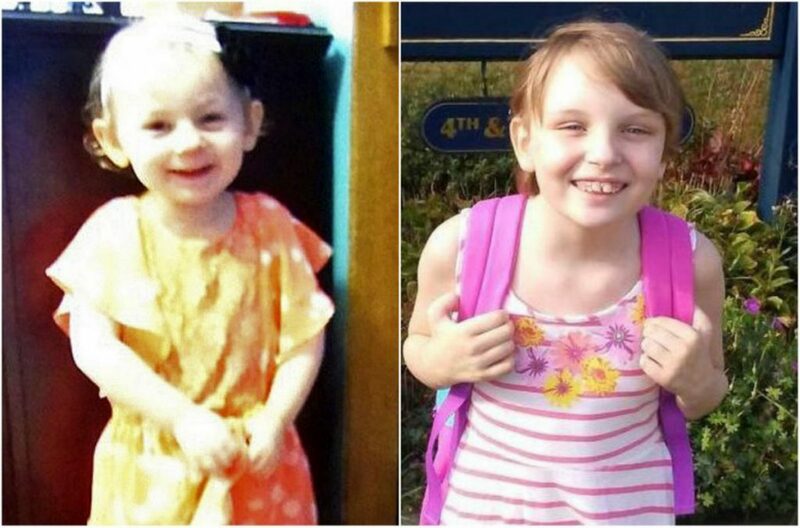 We hope the Legislature, which will take up all five bills on Thursday, follows their lead — and the evidence that has emerged since the deaths of 4-year-old Kendall Chick in December and 10-year-old Marissa Kennedy in February. The committee recommended the passage of the day’s most comprehensive bill, in which LePage asked for $21 million to increase caseworker pay and reimbursement rates for foster families, replace an out-of-date information system, and add 18 new supervisor positions. However, the committee added to the bill 16 caseworker and eight case aide positions, taking aim at the most pressing problem within the child welfare system. Since the death of the two girls, we’ve seen stark evidence that the system is broken. The raging opioid epidemic, and heavy cuts to social services, have put tremendous stress on the system, increasing the number of cases for the already overworked caseworkers. The LePage administration has not readily accepted this explanation, and has in fact made the situation worse, taking steps that further increased caseloads while failing to add workers. At the hearings Monday, child advocates and current and former caseworkers described a system that has long operated on a shoestring, with the situation becoming critical in recent years. They said administrators have long failed to listen to workers, and that workers are stressed and morale is low. One caseworker said that nearly a third of her peers have left one office since January, calling it a “sinking ship.” The state’s child welfare ombudsman testified that caseloads have doubled in recent months. The committee — which is trying to get something done before the already overextended legislative session ends, with any luck, this week — correctly saw that the most immediate and easy-to-fill need is reinforcements for the caseworkers. The Legislature can’t fix the system in the time left, but it can take these few concrete steps to reverse years of neglect. In that same vein, the committee voted against recommending two of the governor’s bills, which are aimed at issues that only LePage is identifying as problems. LePage wants to reduce the emphasis on family reunification, even though the governor hasn’t shown that it is putting children in danger; in fact, reunification is seen as the best practice nationwide. The governor has also asked lawmakers to create a criminal penalty for mandatory reporters such as teachers and doctors who fail to report suspected abuse. None of the reporting on the issue, however, nor any of Monday’s testimony indicated that failing to report has been a problem. Instead, when mandatory reporters call the state, that call may not be answered. If it is, the new case just adds to the workload. Failure to reunify families adds to it, too, as workers are asked to care for kids themselves around the clock. It’s the overburdened child welfare workforce that is the most pressing problem, and the one the Legislature should focus on now. Lawmakers should pass the bills recommended by the committee, scuttle the remaining two, and prepare for a deeper dive into this problem next year.